Salcombe Crabfest is a wonderful time to visit the area. On Sunday 5th May, come face to face with live crabs and lobsters, learn how to pick a crab, sample local tipples and feast on sumptuous seafood, as live music and the sound of Salcombe Estuary provide the perfect musical backdrop to your stay. 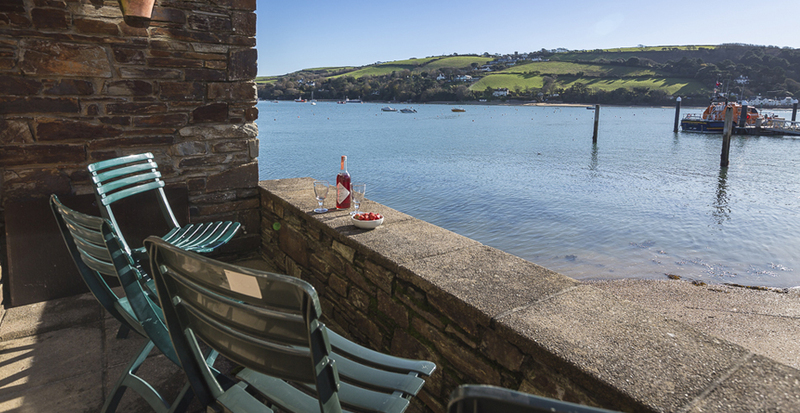 Whether you’re wishing to escape to Salcombe for the weekend as a couple, family or with the dog, we’ve put together a list of some of the best self-catering properties to make your holiday that bit more special during Crabfest. So, with the festival rapidly approaching, get ready to get the crabbing lines out, indulge in fresh cuisine and learn tips from award-winning chefs. A secret beach, stunning sea views, your own mooring, and fabulous walking routes to explore right from your doorstep. 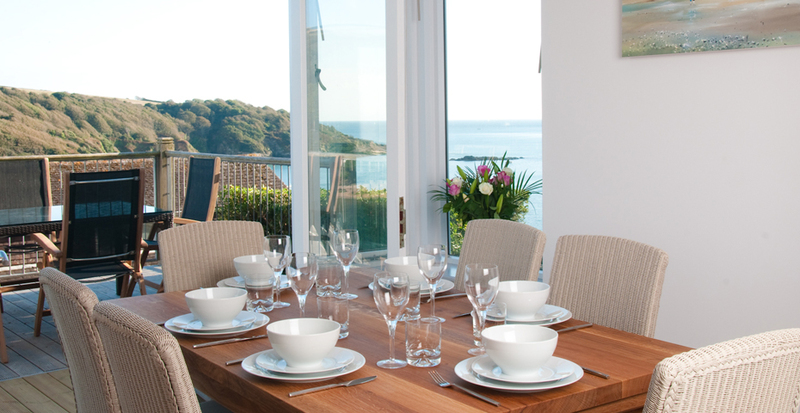 The Garden House is the perfect home for a pet-friendly holiday during Salcombe Crabfest. Situated in a prime location just a short walk from the heart of Salcombe, as well as the idyllic beaches at North Sands and South Sands, it is a wonderful coastal retreat. With so much to see and do, your pooch’s tail is sure to be waggling with joy. Spend the afternoon enjoying the delights of Crabfest, where you can pick up a spot of lunch to take away to enjoy on the beach. Or, spend time at your holiday home and cook a seafood barbecue under the basking sun, inspired by the delicious meals on offer at the festival. 7 Island Quay is located in the centre of Crabfest, where you can enjoy your very own family crabbing competition from your private terrace. Situated on the waterfront of Salcombe Estuary, surrounded by all the event’s festivities, this lovely property helps to make a family retreat plain sailing. What better way to discover the area than by boat? Featuring a private mooring for a small boat or dinghy, venture to golden beaches and sandy coves with the food you’ve purchased at Crabfest. This brand new property is located in an enviable position to enjoy the day’s festivities. Situated on Island Street, you can watch crowds gather to celebrate the town’s famous crab, as you soak up the summer sunshine from your private terrace. 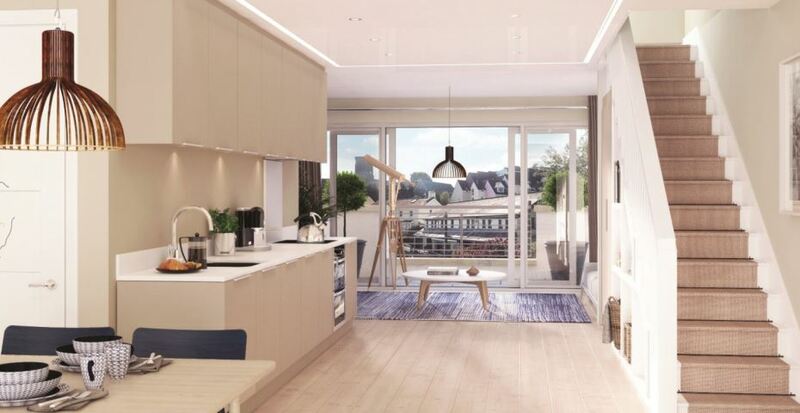 Boasting idyllic views of the estuary and nearby rolling countryside, you can look out over Devon’s natural larder. Sleeping up to six people, this beautifully furnished Five Star Gold awarded holiday home, provides elegant accommodation for three couples or a group of six people. With a private car park below the property, you can leave your car without a care in the world, and enjoy Salcombe at a cracking time of year. 14 Combehaven is located on Allenhayes Road, just a 10 minute walk to the town centre, so you can easily pop down to the festival and create unforgettable memories through the love of food. For the ultimate romantic treat, why not head to the chefs’ demonstration kitchen, to learn how to create that all-impressive seafood dish to cook in your stylish apartment. 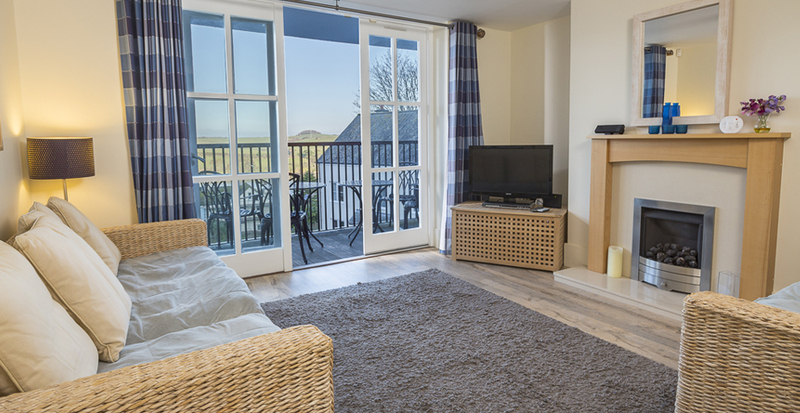 From the open-plan kitchen/living area, floor to ceiling doors lead out to a lovely balcony, which is the perfect place to indulge in a homecooked meal, relax and enjoy a local tipple as you listen to live music from Salcombe Crabfest in the background. Leave your car in your private parking space, unpack your bags and get ready to see Salcombe celebrating local delicacies and musical talent. This charming apartment has modern furnishings, offering a cosy setting for four guests. 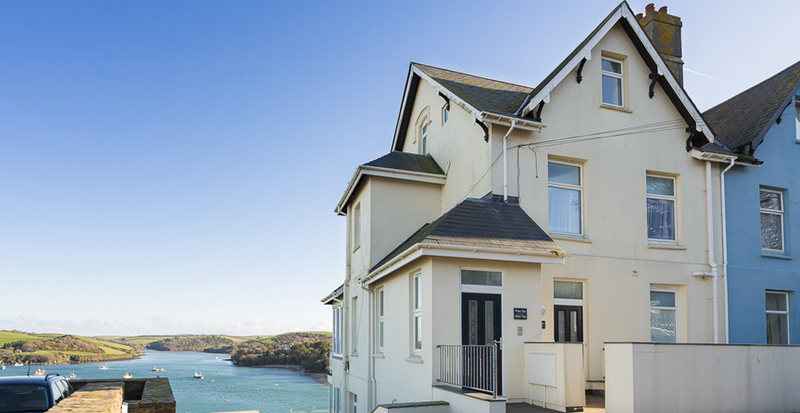 The property is located within a short walk of Salcombe town centre and is only a 10-12 minute walk to North Sands. When heading to the waterfront, don’t forget to take your crabbing lines and buckets as people gather by the seafront to see what they can catch. After a day in the town, head over to North Sands, with a stop off at your holiday home to pick up swimming costumes (don’t forget your Salcombe Dairy Ice Cream en route!) and spend the rest of the day dipping your toes in the sea and lounging on sandy beaches. These are just a few of our properties that are available during Salcombe Crabfest, so click here to take a look at our range of holiday homes in the area, and start planning your break today.